Now days, People are checking for admissions in Engineering colleges of Jaipur. Most of the students are confused to get admissions in SKIT Jaipur and JECRC Jaipur colleges. Today we are going to make comparison in between these colleges. Read this complete Article and then you will get to know everything about these colleges. Also check Highest Package of SKIT Engineering College Jaipur from here. You can get answers of all your queries with the help of this Article. 1.1 Which is Best College SKIT or JECRC Jaipur? Swami Keshavnand Institute of Technology is very important good engineering college which provides one of the highest Salary package after Graduation and Masters. 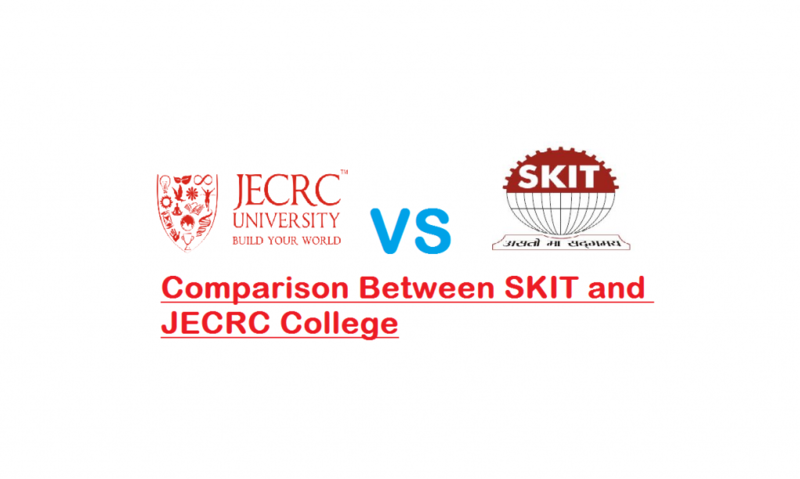 You are going to compare between SKIT and JECRC today which will surely be helpful for all of you. Both colleges provides best Incomes sources to all students. We want you to read these complete instructions and collect all time details from here. 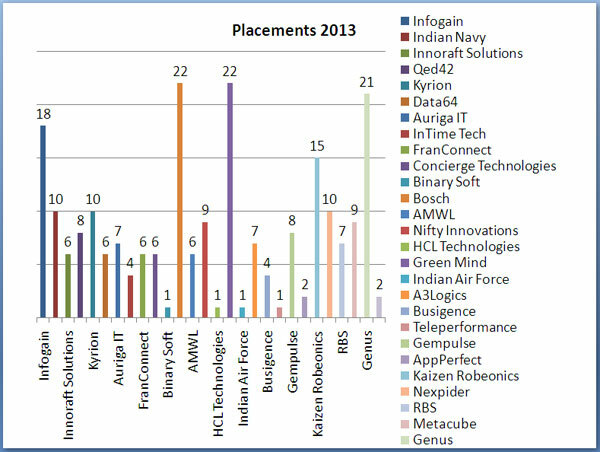 In both colleges, more than 25 companies will come to recruit best candidates for Engineering Jobs in Jaipur. 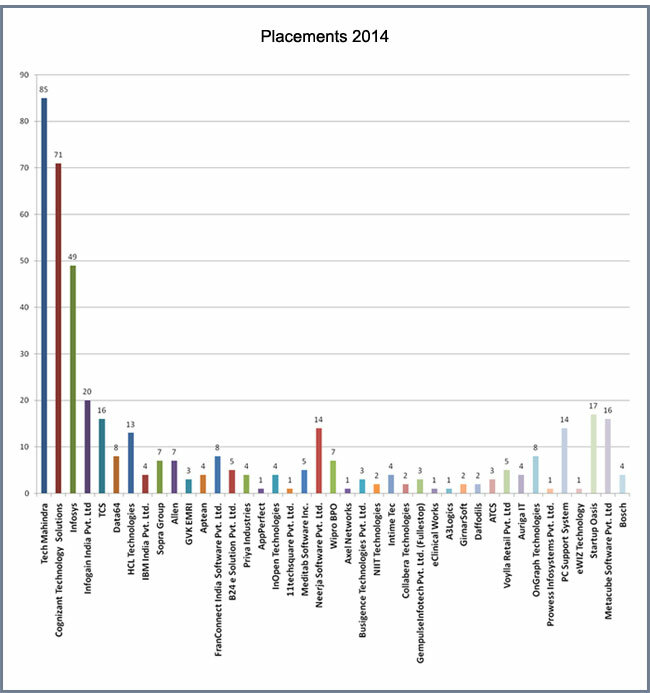 Placement is the best way to encourage students to study hard and make their future bright. Which is Best College SKIT or JECRC Jaipur? Today in this article shikshdarpan team is going to clear this doubt for students. Many 12th pass students are confused in getting admission in these two colleges. Read this article to get your answer. JECRC is also private University which is located in Jaipur. 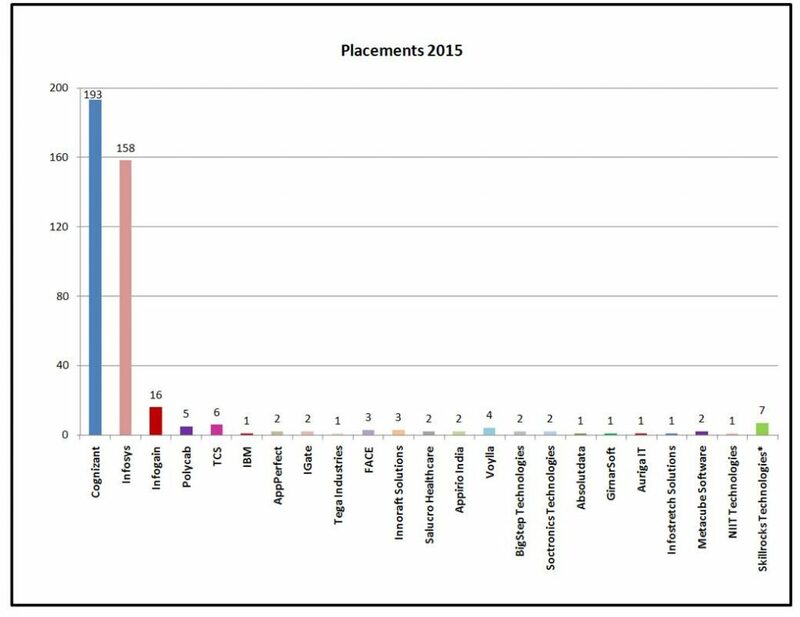 Every year massive numbers of students take admissions in this University to get admissions in various Engineering Stream colleges. We can easily say without any doubt that JECRC is one of the most popular universities of Rajasthan. This provides different courses in Engineering Stream. Applicants are eager to compare about SKIT and JECRC Jaipur. Read below passages to know proper details. If we compare between SKIT and JECRC then there are some difference in which everyone should have look. In both colleges, you will get best faculties along with infrastructure. You must be having enough knowledge before taking admissions in any of college or University. You must notice whose staff and faculty is better so you need to take some reviews of students who are already studying there. 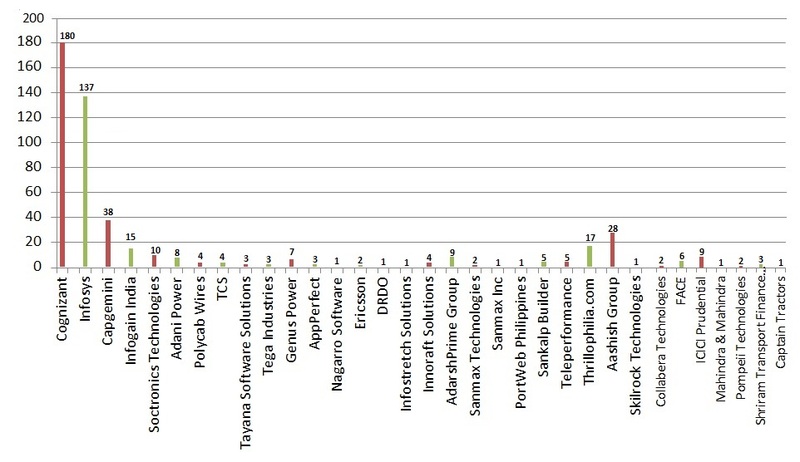 Check out which SKIT college is providing Highest Salary Package after completing Engineering. This is surely help you in future. We are always ready to give you guys best news for your future. So above given images proving that Placement graph of SKIT Jaipur is increasing year by year. Averages package of SKIT College is 2 lac per annul. Every year, many reputed and good companies come to SKIT and JECRC just to recruit best staff for Engineering Department in different departments like Civil, Engineering, Mechanical and Others. Many of students also get education for SKIT and JECRC on the basis of Scholarships. This is the best thing for all intelligent students to get admissions easily. More news regarding these colleges can easily be collected from here time to time. If you have any special query regarding that, then feel free to write here below so that we can solve that. In these colleges, students also collect Practical exams so that they can do everything and can experience it. 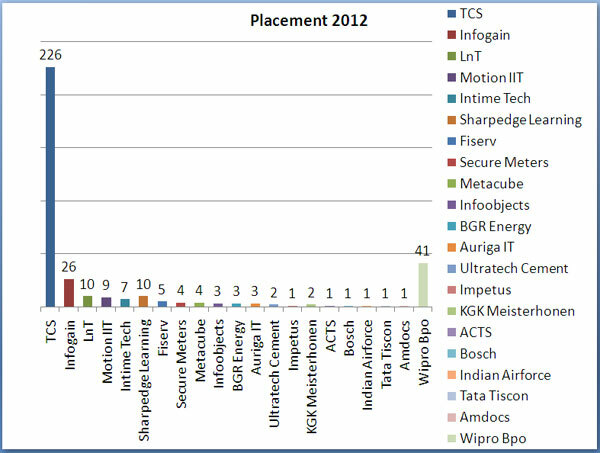 Good companies like Infosys and TCS always come to hire best candidates in both departments. Grab proper news from here and you also need to bookmark us so that we can share all kind of news with you. We wish all students best of luck for getting admissions in engineering colleges like SKIT or JECRC. Both are best colleges in their perspective. Students who are getting admissions in any of them, should not miss this. Collect more news of SKIT and JECRC Admissions process from here only. We will surely sure best news with you time to time.